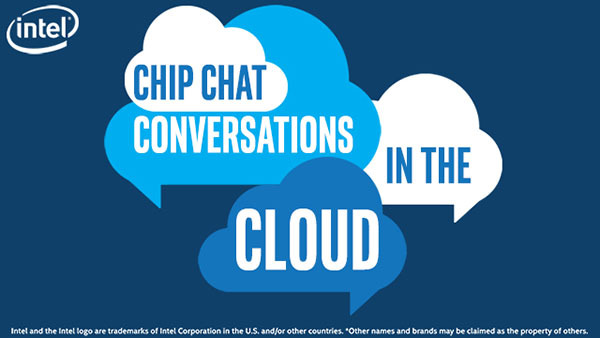 In this Intel Conversations in the Cloud audio podcast: Peter Hanley, Marketing Specialist in GIGABYTE’S Network and Communications Business Unit, joins us on Conversations in the Cloud to talk about hardware solutions for software defined storage. Peter shares that GIGABYTE integrates Intel’s leading processor technologies into the systems that their customers require and recently they started working with Intel on Ceph featuring Intel Xeon Scalable processors and Intel Optane Memory Technology. GIGABYTE is focused on Ceph because it has become the storage system of choice for many people, due to its multiple storage formats, scalability, and high availability.